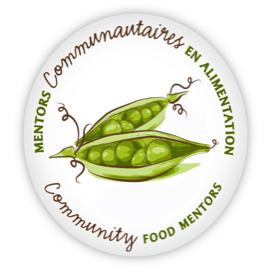 A province-wide network of certified individuals who share their skills in food and nutrition within their own communities. 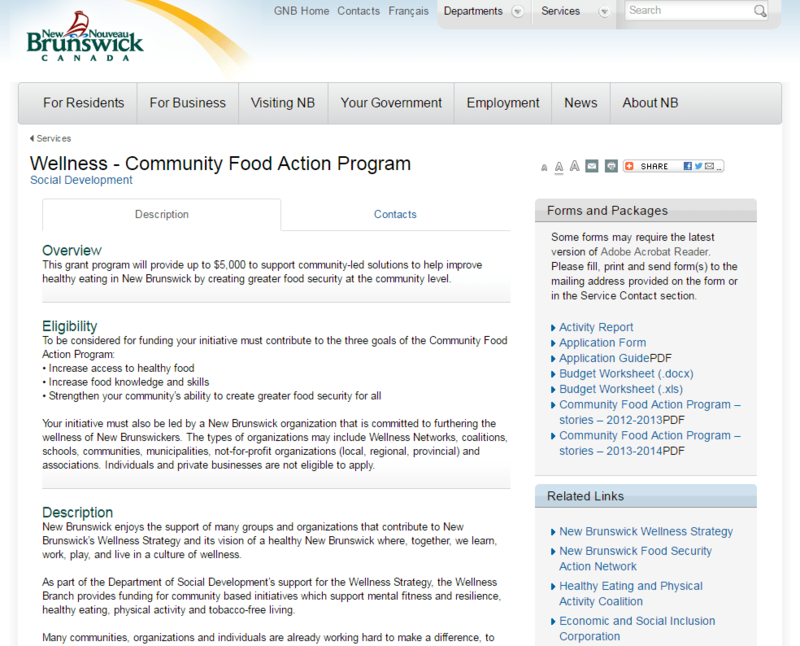 The goal of this program is to develop a network of dedicated food mentors in New Brunswick communities through a shared learning experience that will increase the exchange of information on food skills, healthy eating practices and local food sourcing in the province. A community garden takes a lot of work. But if it is done well, it can also make your neighbourhood a better place to live. The Community Garden Toolkit is designed to guide you every step of the way. It outlines key steps to starting a garden, and provides a range of tools, tips, and supports to help along the way. 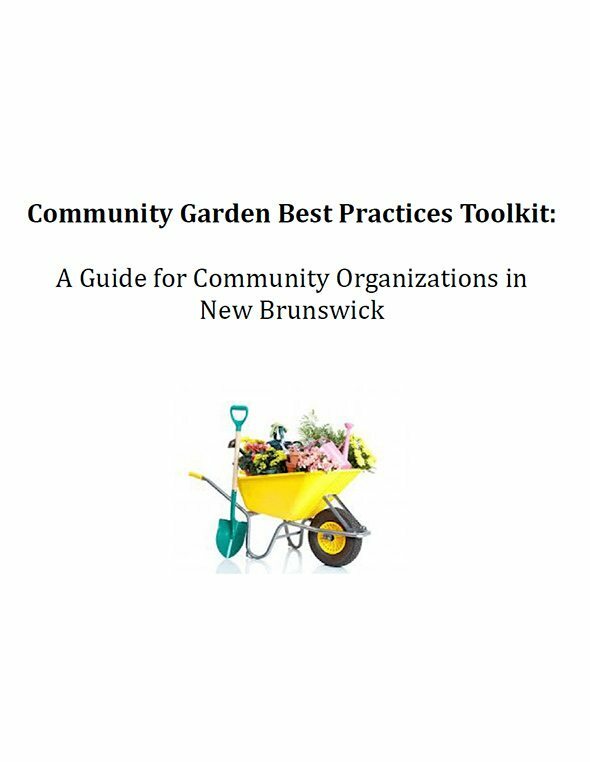 If you have any questions, the New Brunswick Food Security Action Network can connect you to other gardeners around the province who are happy to share their stories! The Economic and Social Inclusion Corporation (ESIC) oversees the implementation of the New Brunswick’s Poverty Reduction Plan: Overcoming Poverty Together. 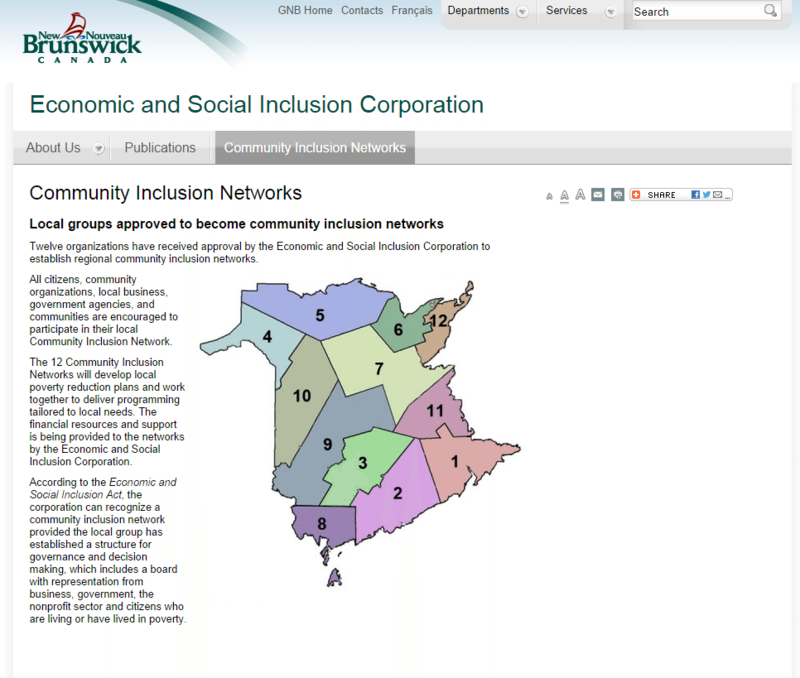 ESIC’s main partner in the realization of the OPT plan is the 12 Community Inclusion Networks (CIN). The CINs are responsible for identifying priorities and taking poverty reduction actions on issues of concern to them. 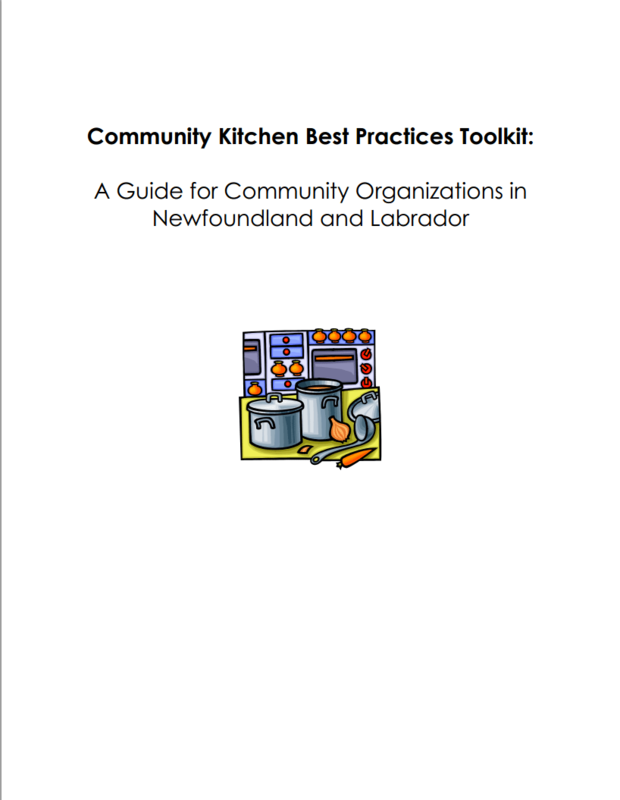 This toolkit is designed to assist community organizations in starting a community kitchen. It outlines key steps to starting a kitchen, and provides a range of tools and support materials to help along the way. Intergenerational programs and activities that bridge the generation gap help to break down barriers among people of varying ages and address issues such as social isolation, ageism, and misunderstanding. Creating supportive environments which enhance opportunities for the sharing of ideas, knowledge and experience will build upon community strengths and move New Brunswick toward creating more Age-Friendly Communities (AFC). 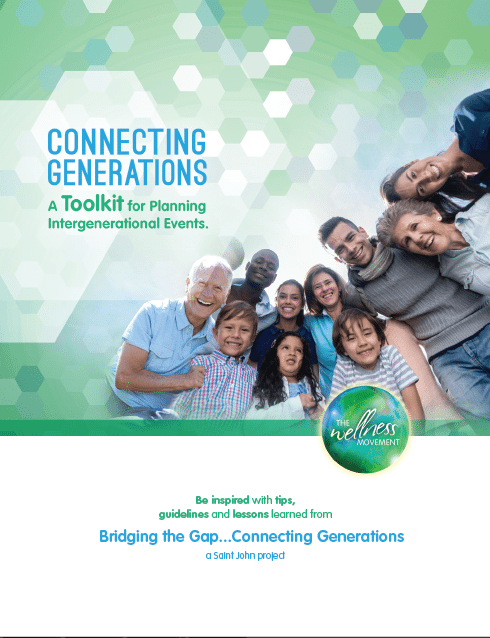 This Intergenerational Toolkit will help communities and organizations engage children, youth and seniors in effectively hosting intergenerational projects. 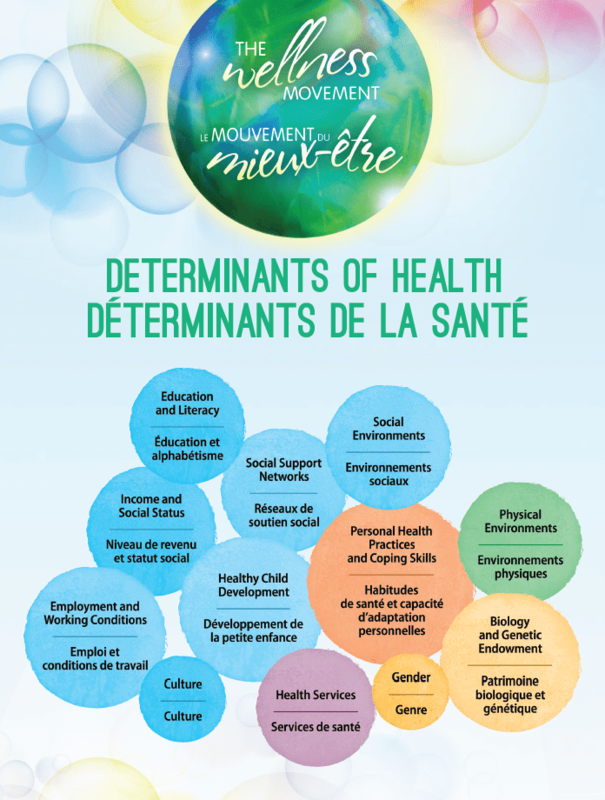 It contains practical information and resources to support educators, care providers, community groups and agencies in coordinating successful intergenerational initiatives. You may obtain a printed copy of this guide by filling an order form available HERE. Healthy recipe ideas served up to suit your mood and schedule! 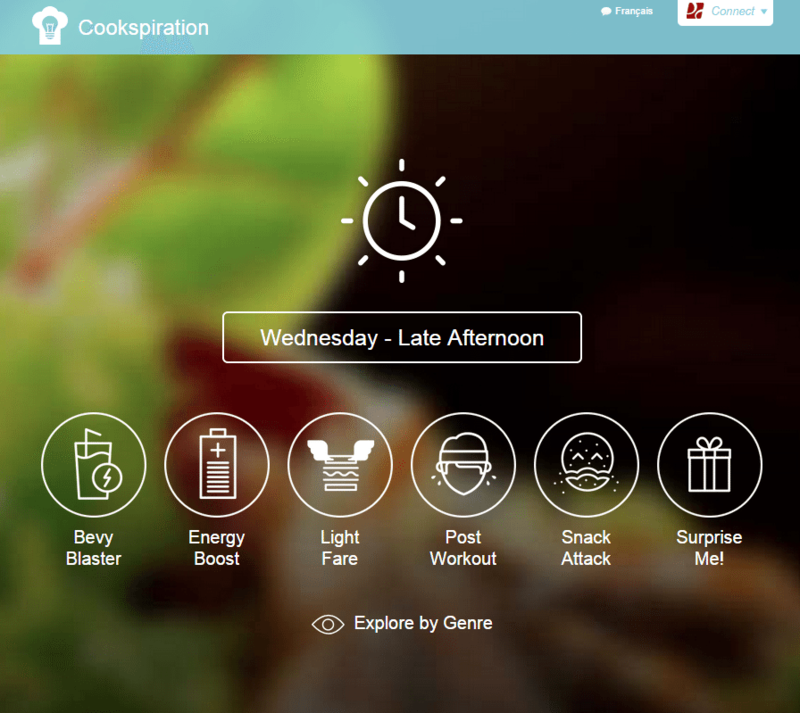 This website presents a wide array of dietitian-approved recipes, by categories like “energize me!”, “sunlight boost” or “meatless meal”, to name just a few. 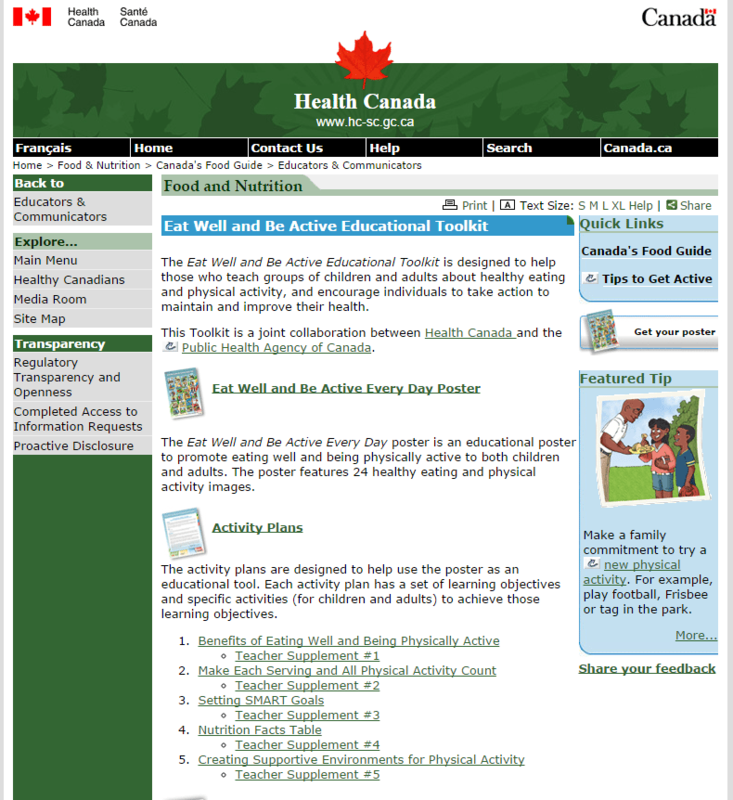 The Eat Well and Be Active Educational Toolkit is designed to help those who teach groups of children and adults about healthy eating and physical activity, and to encourage individuals to take action to maintain and improve their health. 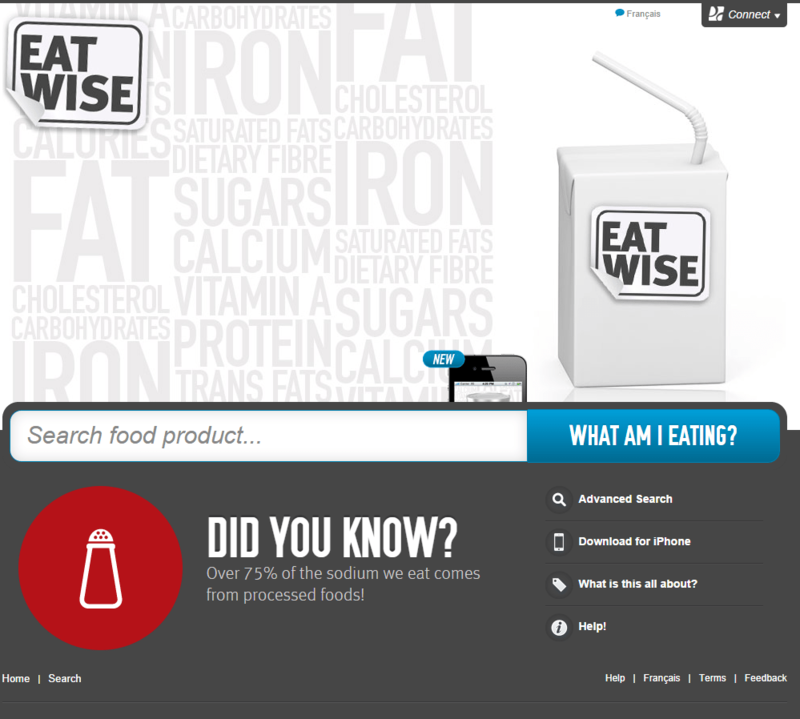 This web site and iPhone application give you the “Nutrition Facts” on all Canadian foods included in the Health Canada Canadian Nutrient File database, plus the “Nutrition Facts” from some branded food products.